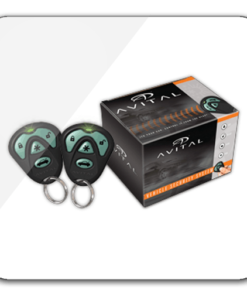 Most know that Car and Truck Alarms of yesteryear have been replaced and improved. 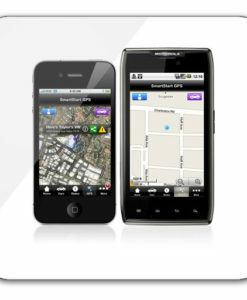 Remotes in today’s auto world resemble miniature phones that relay two-way information to and from your car. And today’s systems offer a lot more than just security for your car. Looking for some protection? 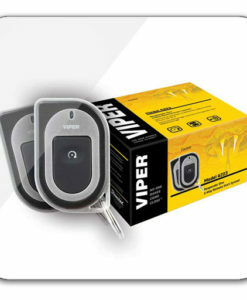 Avital & Viper are perfect illustrations of what the latest generation of car alarms are capable of doing. 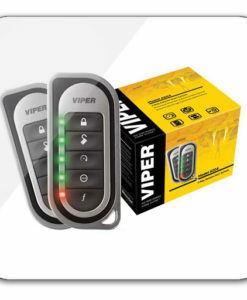 Multi-channel alarms (lock/unlock, trunk, remote start and auxiliary) that protect your vehicle while conveniently starting or stopping the engine with a simple press of a button. 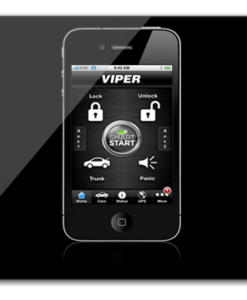 At Mr. Kustom Chicago we know the importance of keeping your car secure and your loved ones safe. 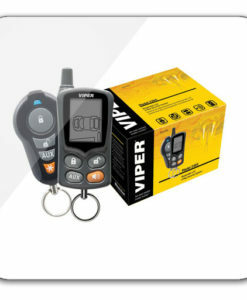 Visit us today for your car alarm installation.